Our Business Case aims to provide you with all of the information on how our current and previous clients have used our tools. 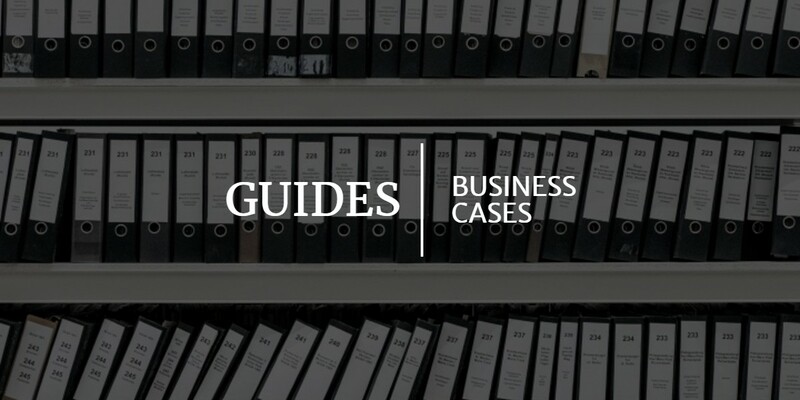 We have business cases for each one of our products and hope that it provides readers with an in-depth overview of the features and benefits of each tool. Click the below link to download our eSourcing business case.